A couple weeks ago, NetherRealm Studios fully unveiled Mortal Kombat 11, along with 7 Kombatants (Scorpion, Raiden, Sub-Zero, Sonya Blade, Skarlet, Baraka, and new character, Geras). Well, now they’ve just expanded the roster with two new additions – Kabal and D’Vorah. 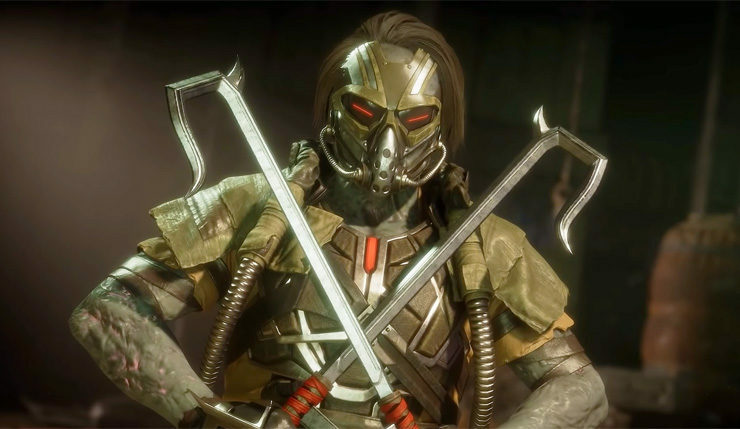 Kabal is a longtime series staple, first appearing in Mortal Kombat 3 and in many of the following sequels, although he sat Mortal Kombat X out. Sporting his trademark hooked swords, Kabal is a fast, deadly fighter with some particularly wince-inducing moves and Fatalities. You can check him out, below. 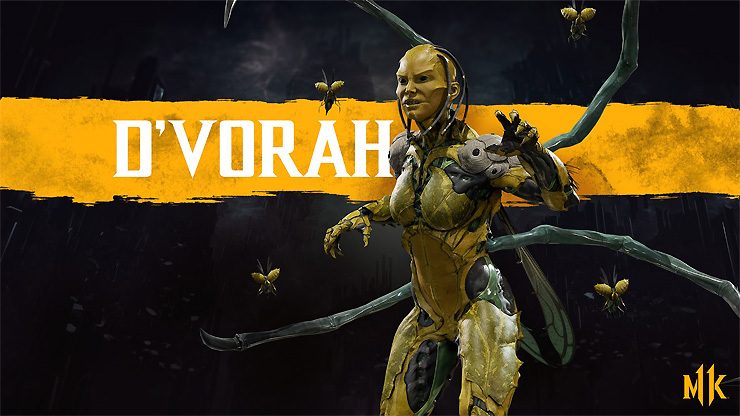 During the most recent episode of Inside Xbox it was also revealed, D’Vorah, who first appeared in Mortal Kombat X, will be making her return. No gameplay for her just yet, but here’s what she looks like this time around. 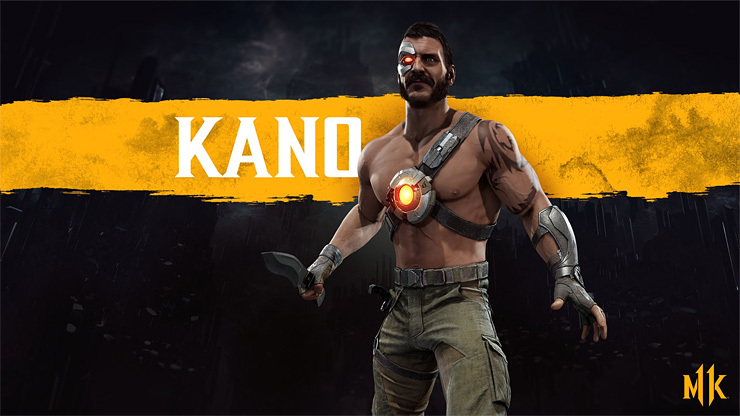 Oh, and last, but not least, a few days ago it was quietly revealed that Kano will also be sneaking into the game. But what about that all-new fighter, Geras? What’s his deal? Earlier this afternoon NetherRealm showed off the heavy-hitter in action – jump to around the 46:00 minute mark to see him do his thing. There’s also plenty of Kabal action earlier in the stream. Mortal Kombat 11 slices and dices on PC, Xbox One, PS4, and Nintendo Switch on April 23.